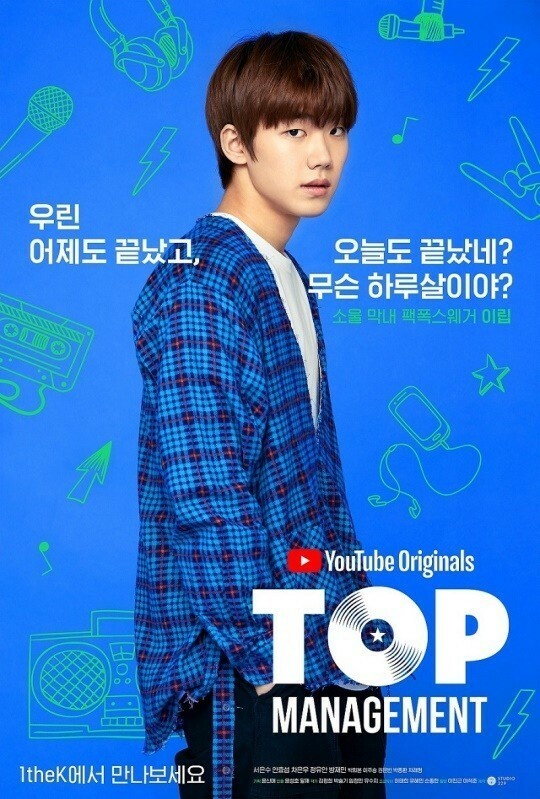 Check out individual character posters for the first ever YouTube Original K-drama, 'Top Management'! 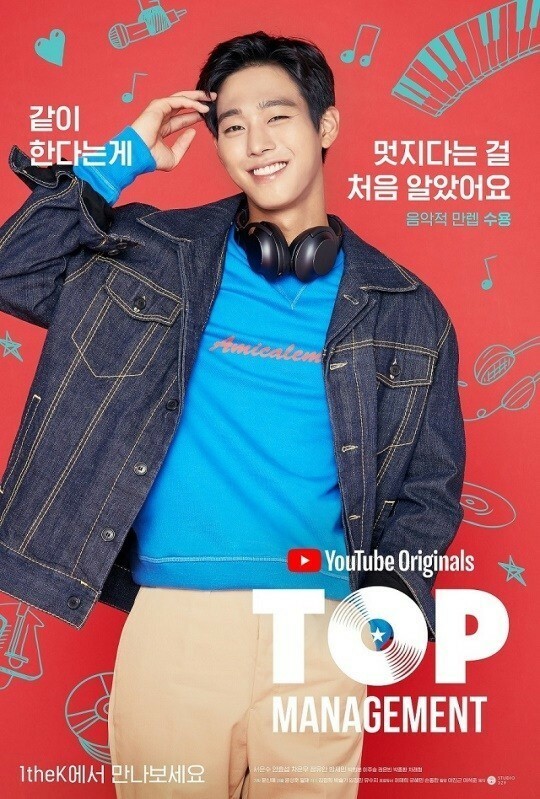 The first ever YouTube Original K-drama 'Top Management' has dropped 5 unique character posters ahead of its premiere! 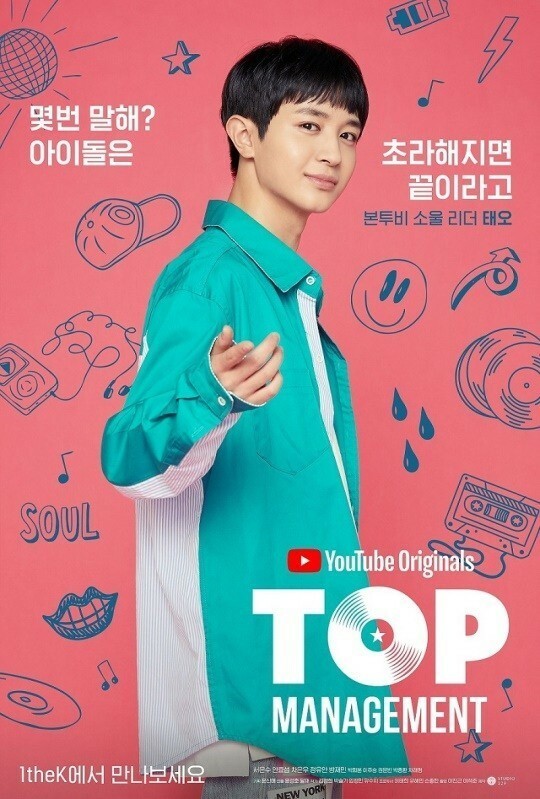 'Top Management', based off of a web novel of the same name, tells the story 4 youths and their clairvoyant female manager in their journey to debut as a successful idol group. 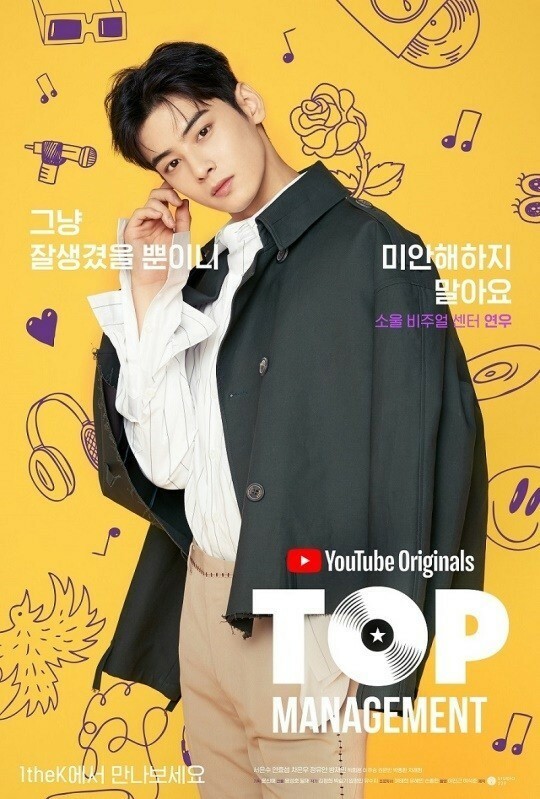 The 4 members of 'Top Management's fictional boy group S.O.U.L are: ASTRO's Cha Eun Woo, Ahn Hyo Seop, Jung Yoo Ahn, and Bang Jae Min. Alongside these 4, actress Seo Eun Soo plays the role of their manager, who can see the future. 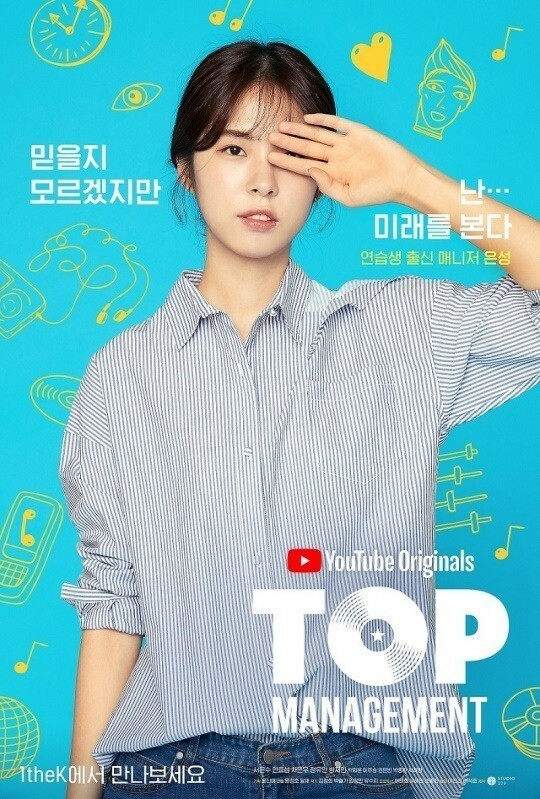 You can watch 'Top Management' beginning this October 31 via YouTube Premium! 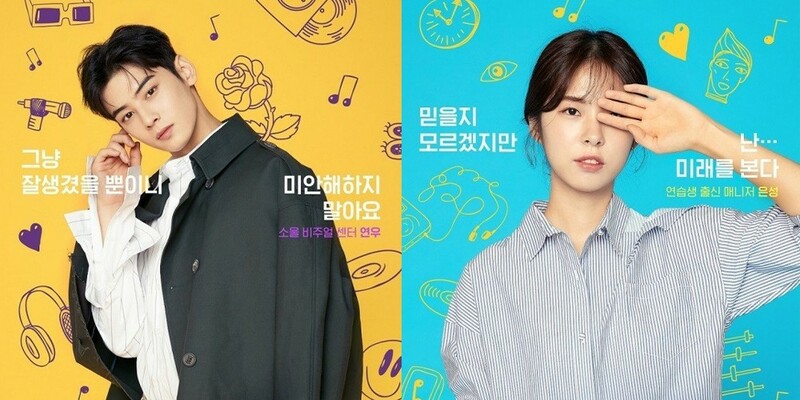 If you missed the drama's official teaser from earlier this week, you can find it below!